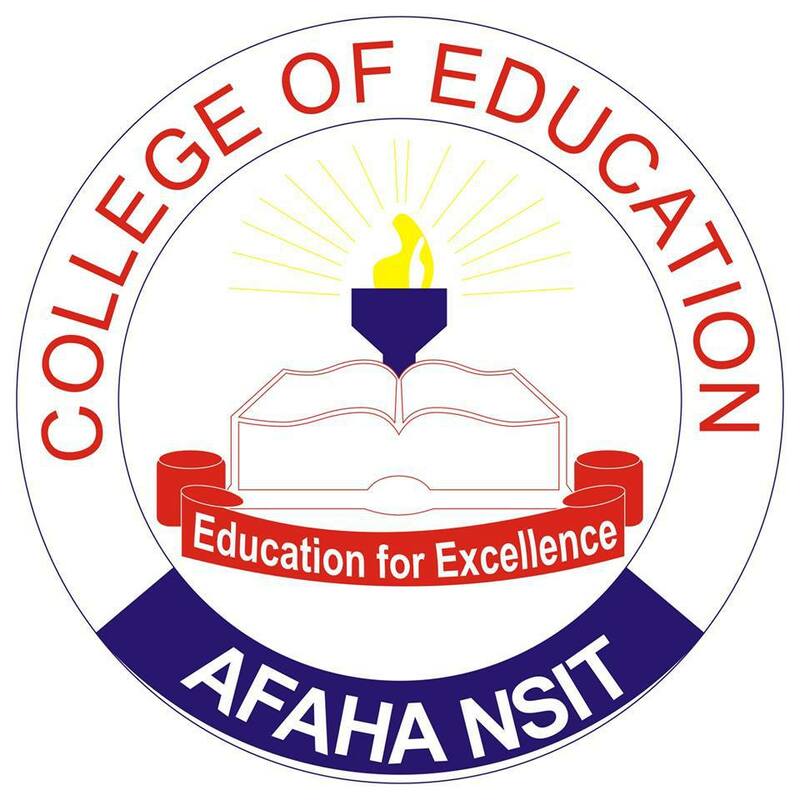 The Management of Akwa Ibom State College of Education, AfahaNsit announces the commencement of Admission Exercise for 2018/2019 Academic Session. Candidates who scored 130 and above in the last JAMB UTME and choose Akwa Ibom State College of Education, AfahaNsit as one of their choices are eligible to apply. The College portal will open for registration from Monday 13th August, 2018. Candidates are required to register online using the following procedure. Visit the school website www.akwaibomstatecoe.com click on registration portal to generate payment invoice with the following details: JAMB Reg. Number, Names, Phone number and Email Address. Candidates should go to any commercial Bank in Nigeria with the invoice and pay a non-refundable screening fee of Two Thousand Naira (N2,000.00). In addition, candidates should also pay extra N500.00 for Bank Charges. Candidates should re-visit the College Portal to confirm their payment and also complete their registration form. On successful registration, candidates should download and print the 2018 acknowledgement slip. 2018 Original UTME Result slip showing the candidate’s photograph. Photocopies of Certificate of Origin/Identification from the candidate’s Local Government Area. Candidates should first report at the Admissions Office with a flat file proceeding for Screening.